From New York’s MET, featuring some of the most glorious music ever written. Enjoy a delicious two course interval supper for £15 including a glass of wine or half pint of beer. It includes, of course, the Ride of the Valkyries. Die Walküre is the second of the four operas that comprise Wagner’s Ring cycle, a story of monsters, gods, and humans on a superhuman scale.When twins Siegmund and Sieglinde find each other at last, Siegmund promises to release Sieglinde from her forced marriage by killing her husband, Hunding. The god Wotan instructs Valkyrie warrior Brünnhilde to defend Hunding. But, moved by the twins’ mutual devotion, Brünnhilde refuses to obey, forging an alliance with Sieglinde that has far-reaching consequences for them both. 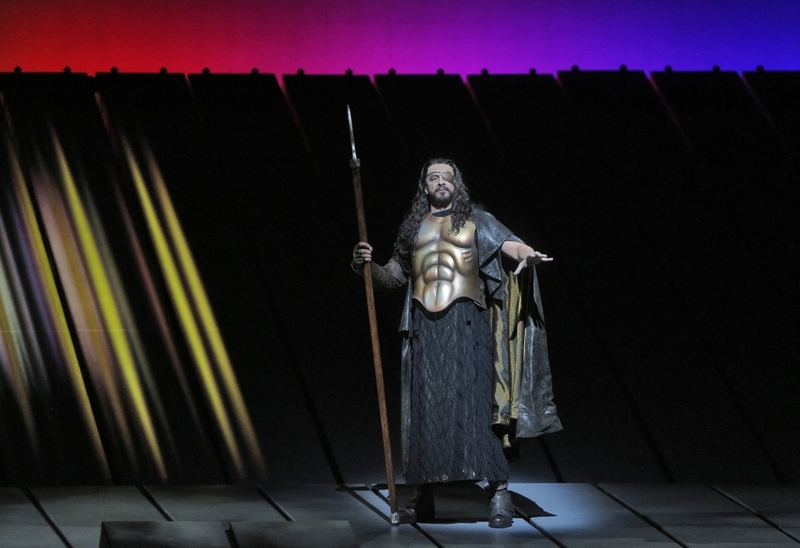 Soprano Christine Goerke sings Brünnhilde, tenor Stuart Skelton and soprano Eva-Maria Westbroek are the love-struck twins, and Ring cycle veteran Philippe Jordan conducts. 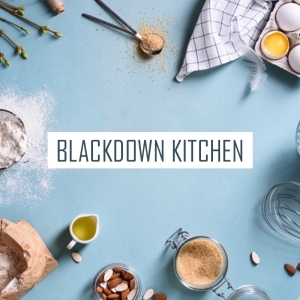 Blackdown Kitchen is offering a two-course supper for £15, including a glass of wine or half pint of beer. Each course is served in the intervals.